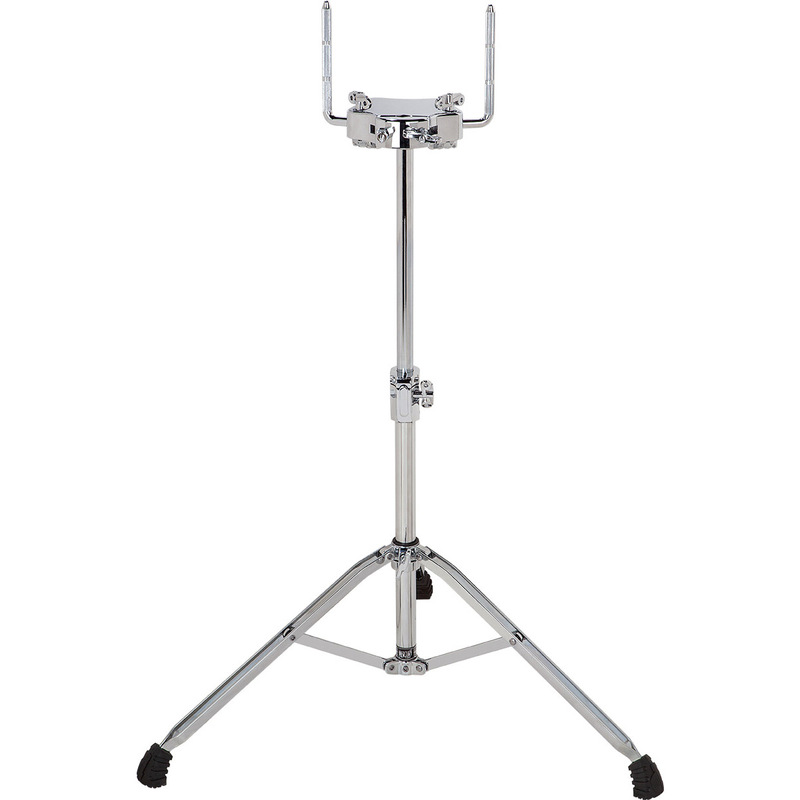 This dual tom stand will give superb support for any pair of toms between 8" and 16" in size. Double-D wing nuts are substantial without being overbearing, allowing for great grip when adjusting height or position. The Mercury-exclusive molded feet allow not only for slip-free placement, but preserve your toms' responsiveness and resonance. accommodates toms 8" to 16"